Handmade and local is what we pride our brand as having mastered. 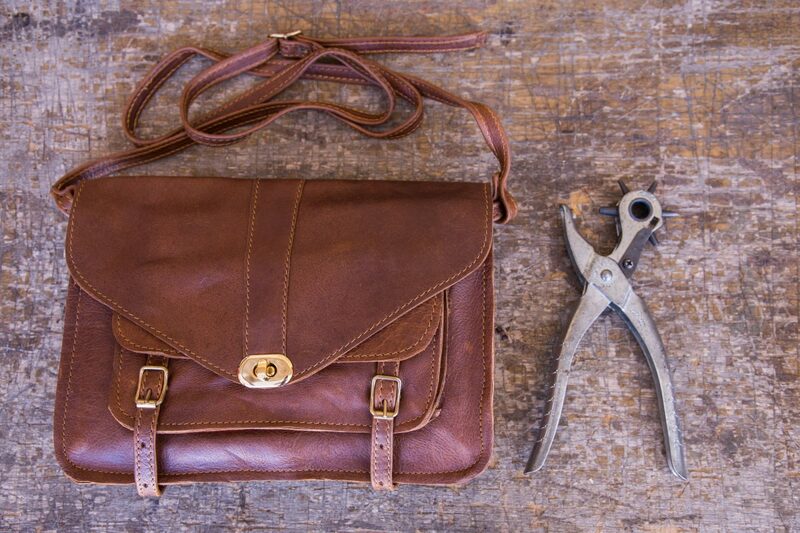 Each of our handbag collections are lovingly handmade by a family owned leather workshop. Craftsmanship has been passed down from generations of skilled artisans. This craftmanship runs through all of our collections. The Joinery’s vision is one of social and economic empowerment while preserving centuries of traditions. 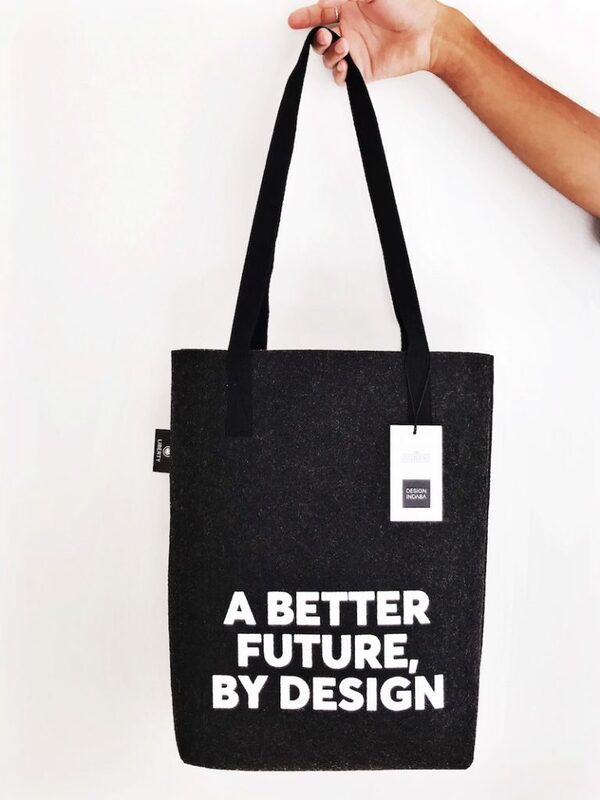 We know that by creating local products, by local artisans we are investing in a legacy. We’re lucky to work with a very talented and supremely skilled leather artisans, Charlington, who has a unique way of bringing our designs in leather to life. 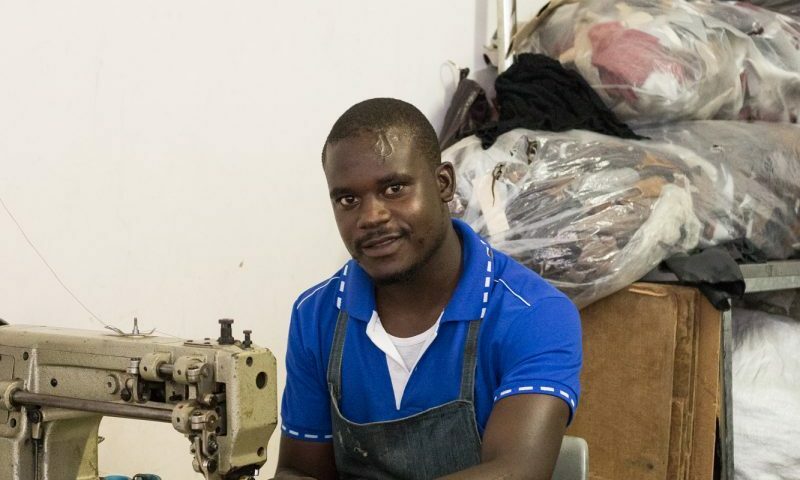 Leather is in Carlington lifeblood, having been around leather his whole life. 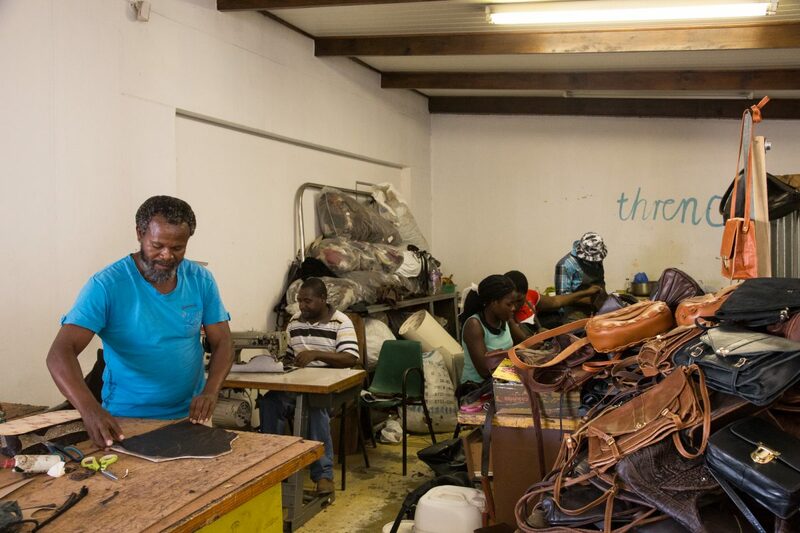 When we first started designing handbags back in 2012 we approached a leather cooperative in Khayelitsha where we met Cleva, Carlington’s father. With Cleva we found a great way of working together to perfect our designs and incorporating traditional leather crafting techniques. We worked with Cleva for three years until he suddenly passed away. Fortuitously Carlington then contacted us and agreed to keep making our leather handbags and take over the family business. Carlington is a master craftsman in his own right and possesses a wealth of knowledge about handing construction. He has a unique ability to interpret our design vision for the handbags. The complexity and detail that he is able to achieve is something that is often commented on – and complimented! 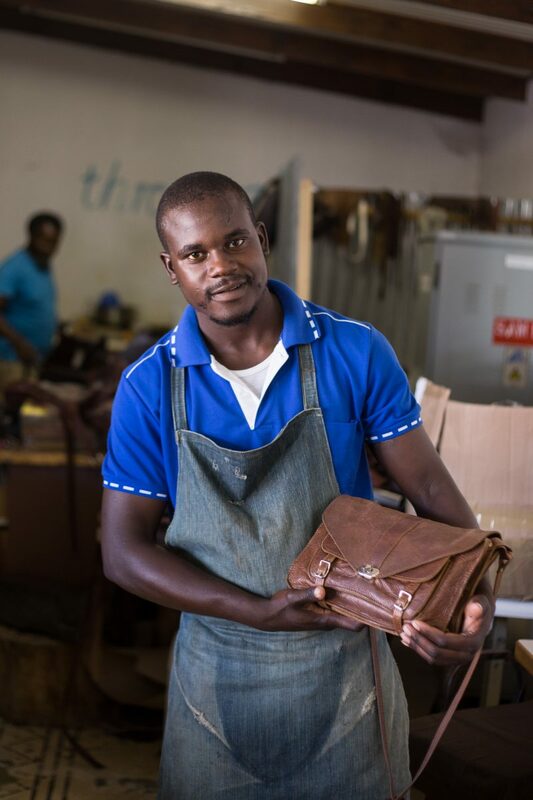 Not only is he passionate about his craft but Carlington is also committed to passing his skills on and teaching others in his community to work with leather. 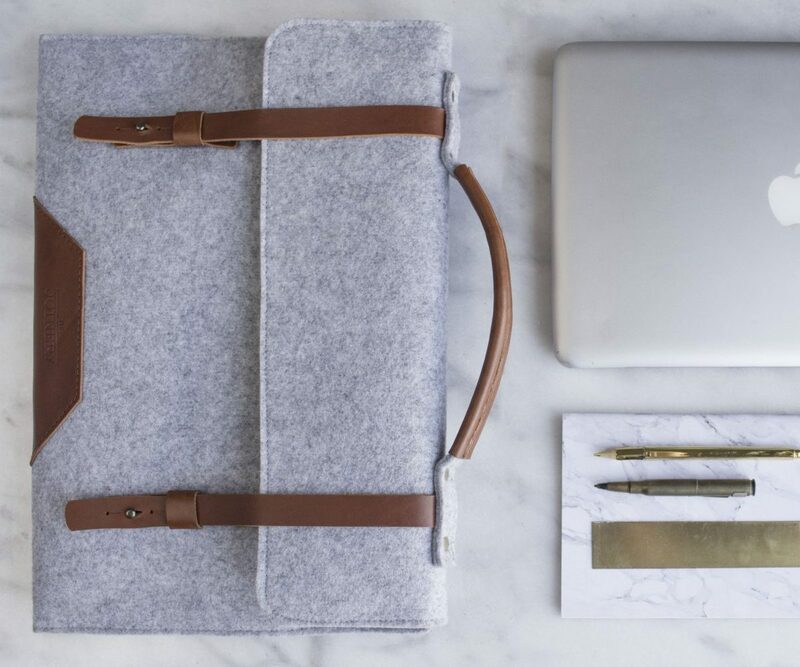 We make sure to source our leather from responsible suppliers who we have a relationship with to make sure the leather we source comes from a tannery they work with which meets international environment management standards. Longevity is a key consideration in looking for fast fashion alternatives. 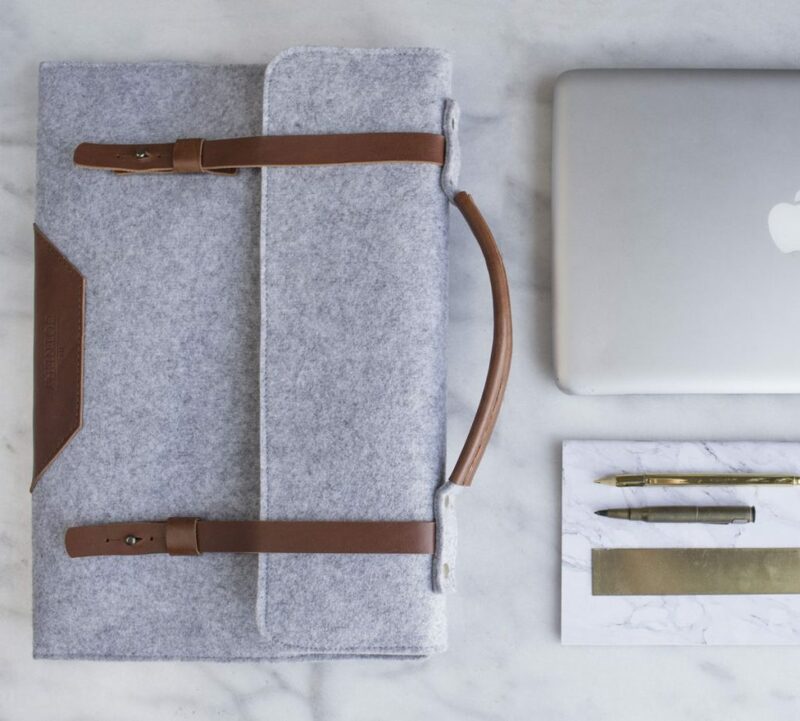 Our products are made to last a lifetime, and making them in leather means this really is possible. In fact, the older leather gets the more interesting it becomes! Our leather handbags are the ones that moms will eventually pass on to their daughters and granddaughters. 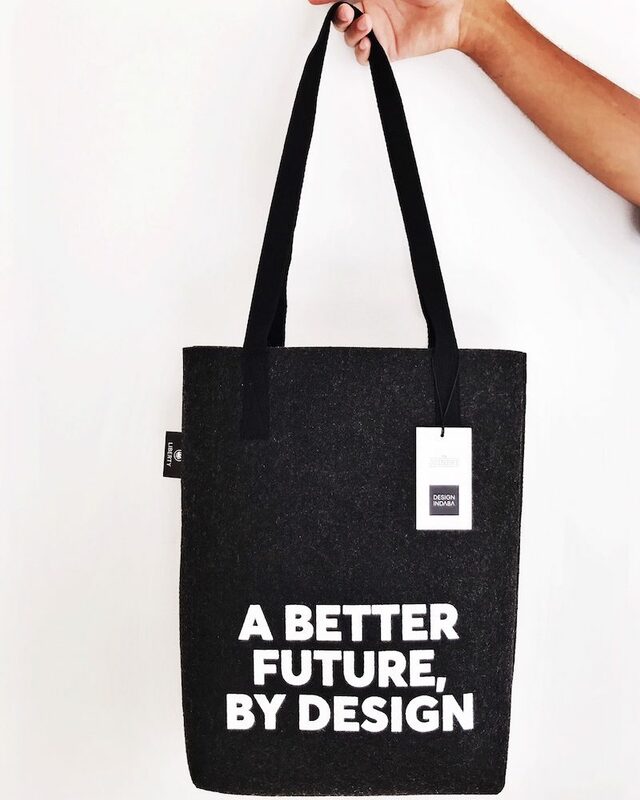 We’ve got some interesting plans in the pipeline with Carlington, looking at ways to use leather offcuts to make keyrings and luggage tags, while empowering others with an empowering creative and economic skill, all the while knowing our products are produced responsibily.